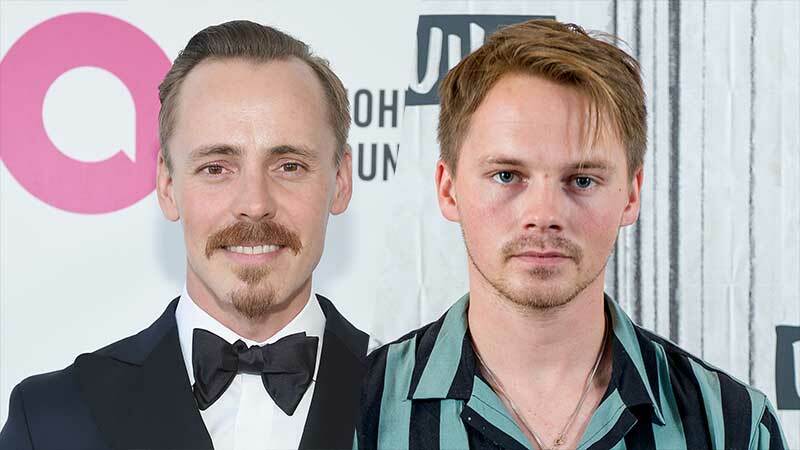 Amazon’s Dark Tower series adaptation of Stephen King’s book series has cast Jasper Pääkkönen (Vikings) and Sam Strike (Nightflyers) in lead roles, Variety has confirmed. The Dark Tower series is produced by Media Rights Capital (MRC). Glen Mazzara will serve as showrunner and executive producer. The adaptation joins Amazon’s lineup of high-profile projects currently in development, including the Lord of the Rings prequel series that has already received a two-season commitment. The show is being developed by JD Payne and Patrick McKay.